Using leading edge research and true product innovation, MuscleMeds scientists have developed new, proprietary technologies for dramatically improving athletic and human performance. 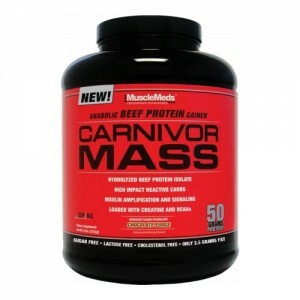 MuscleMeds has created some of the most exciting products in the sports science industry. 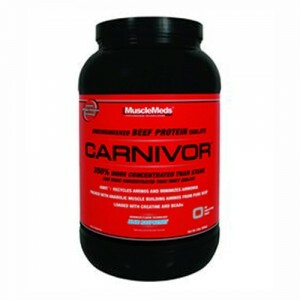 Product innovations such as pharmadynamic nutraceutical hormone manipulation and fat-incinerating thermogenic advancements that also increase strength set MuscleMeds apart from the competition. 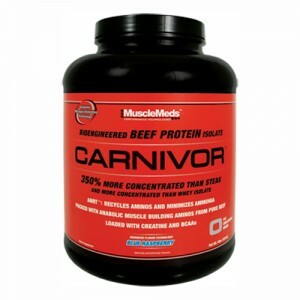 With the unveiling of Carnivor, its Beef Protein Isolate technology and products like eNoxide, it is easy to see why MuscleMeds is the leader in sports nutrition innovations. 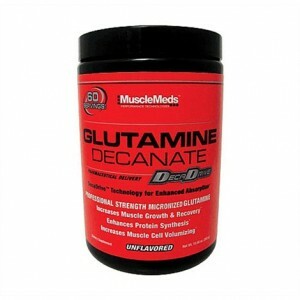 Glutamine is one of the most abundant amino acids found in skeletal muscles, supplying the metabo..